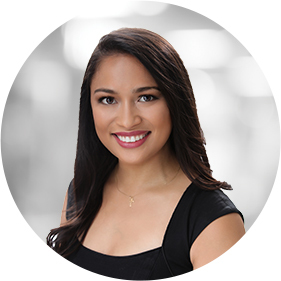 Upon her graduation from Indiana University with a degree in accounting, Marisa moved to Atlanta to secure a financial analyst position. With her successful background in accounting and a customer service career spanning more than 15 years, Marisa eventually began her own business venture as owner of a management consulting and transporting company. The epitome of hard work and dedication, Marisa effectively applies her unique experience and in-depth knowledge of the city to provide exceptional real estate services to each of her clients. Marisa’s approach to real estate stems from her background in customer service, financial experience and entrepreneurial spirit. Her knowledge of the local markets, effective communication skills, high level of professionalism and motivated attitude makes her a valuable resource, while her ability to successfully understand and address the needs of her clients sets her apart from her competitors. Dedicated to providing higher standards in customer service, Marisa works hard to deliver quality results quickly and effectively for all her clients.